Loubilou is a unique website where you can browse a vast array of gifts for your children. The line up is made up of everything you could possibly imagine...Toys, clothes, baby items and furniture. The site sets it's self further aside from the average baby site as it is made up completely of different independent sellers. This means there is always a great choice available at any one given time, and housing it all on one convenient site is a great way to browse items you may never have heard about before. The website is really easy to navigate which for me is always essential. If I cannot find my way around I will click off and spend my money elsewhere, so the easy search and filtering system is very much welcomed. If you have a budget in mind you can enter this information and search through the items that fall within your budget brackets. There are a number of different headers taking you to different sections of the site, this is great if you already have an idea of what you are looking for, and it let's you have a proper look at what else is available at the same time. Having said that there are smaller items that would make perfect stocking fillers, and the price is a lot more realistic to reflect this. 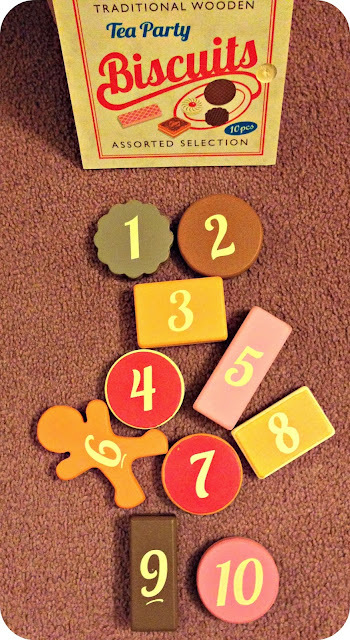 I soon started having a look through the wooden play food selection that is available on Loubilou, you may have seen that Leo has a beautiful wooden Plum Kitchen and we are always looking to expand our food collection. 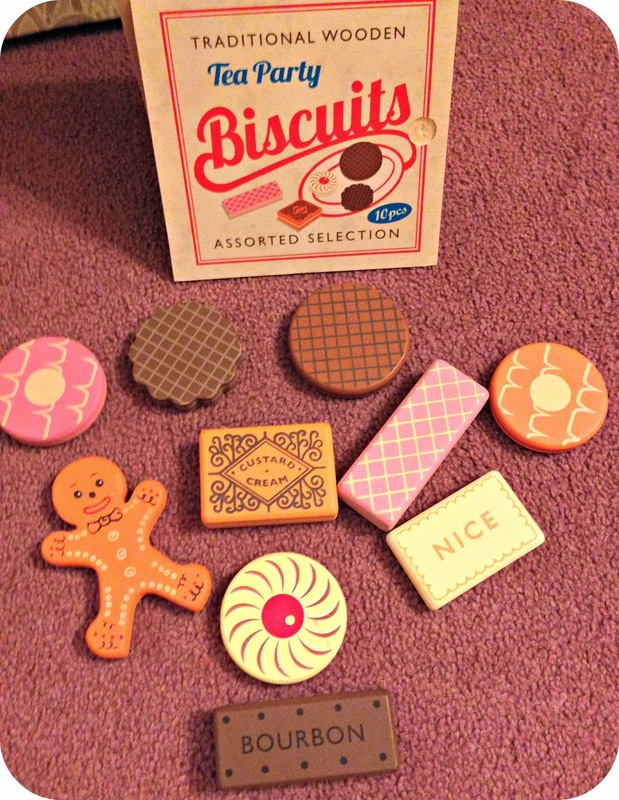 I really liked the look of the Toy Biscuit Box and I knew that Leo would too, so I set about ordering and could see from the information provided that the item was in stock. This is always good to know as there is nothing more annoying than ordering, only to then get an email to say it is currently out of stock.. Checking out of Loubilou with my purchase was a doddle, and I was really impressed to see that I could pay with my PayPal account. I always find it incredibly convenient being able to pay directly with my PayPal, it saves me rummaging for my card and filling out all of the required details. It is the ultimate, lazy way for me to make payments safely and conveniently. The delivery was very fast and within a few days Leo's Wooden Biscuit Box had arrived. Upon showing Leo he decided that they were real... And before I could tell him otherwise he had sunk his teeth into the wooden biscuit.. Granted they do look good enough to eat. A cuddle and some crocodile tears later... Leo understood that they were for play purposes only.. 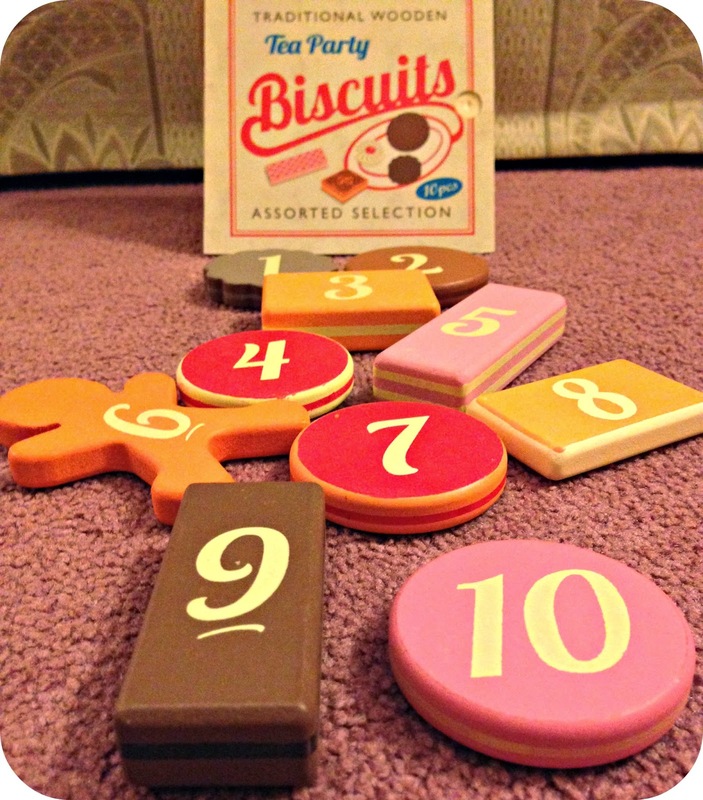 But to get to this realisation he did have to bite each and every biscuit in the box. Just in case I was wrong. Over all I really like Loubilou, it was simple and straight forward. I will definitely be keeping my eyes out for new additions to their site, especially for Birthday's and Christmas.